Siân Lyn Hutchings & The Noematic Collective present their Sonic Journal Workshop, a unique session tailored toward the Bold Tendencies Sonic Journal Library. The Library hosts a permanent collection of sounds recorded onto cassette tapes installed within the Straw Auditorium. This workshop consists of ‘ear cleaning’ exercises first developed by R. Murray Schafer to re-engage the ears through a process of active listening. Taking as its impetus that our brain only retains 20% of what it hears a day— what about the other 80%? Participants are encouraged to think about dormant, active and extinct sounds as a way of categorising their environment. They will then make their own sonic journal for the day through drawings, writings and recordings. It does not matter how they choose to document their choice of sound, what is important is a focus on an active listening process. The outcome of the workshop is to teach participants the difference between active listening and hearing. To open their ears to the wealth of sounds and information around them, and to re-engage their sense of listening alongside visual perception. This workshop will be held in response to the larger project title of Siân Lyn Hutchings and The Noematic Collective’s Bold Tendencies 2018 commission: ‘The Dominant Eye’. Siân Lyn Hutchings is an artist concerned with understanding environments through the process of ‘active listening’. Her work approaches experience through an equality of the senses, using sonic representation to present site-specific work through a form of aural architecture. Through her work, Siân aims to highlight the importance of sonic understanding, acoustic ecologies, and our capacity to navigate experience through a multitude of senses beyond the West’s ocular-centric lens. 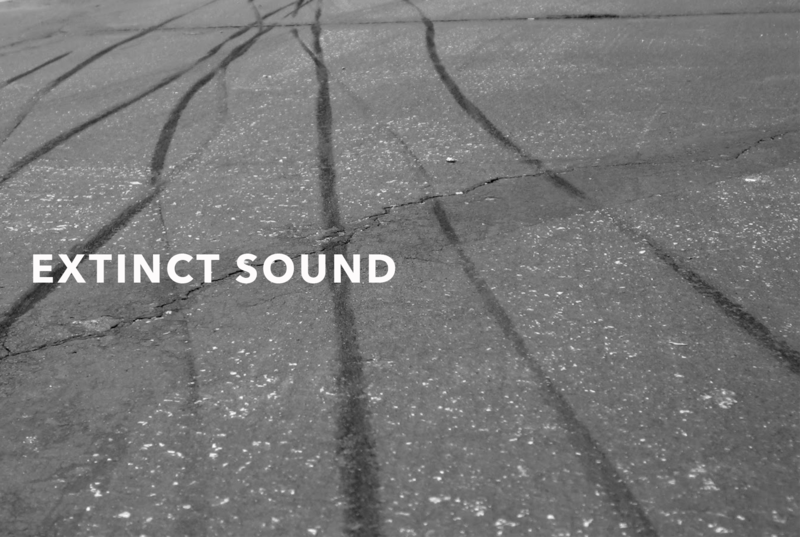 Founded by Siân Lyn Hutchings in 2016, are a collective who explore how we understand place, environments and social impacts through sound. The group currently consists of practicing artists, students and graduates from Arts University Bournemouth: Charles Pritchard, Georgie Ryan, Tobias Gumbrill, Oscar Lockey, Oliver Matich, Maddison Collymore and Siân Lyn Hutchings. They have exhibited in BALTIC Centre for Contemporary Art, The Drawing Studio, Arts University Bournemouth and have run sonic-based workshops at Goldsmiths University, Northumbria University and Arts University Bournemouth.